Wednesday, we're talking about the big bucks business of the contemporary art world with director Nathaniel Kahn. His new documentary film examines the role of art and artistic passion in today's money-driven, consumer-based society. 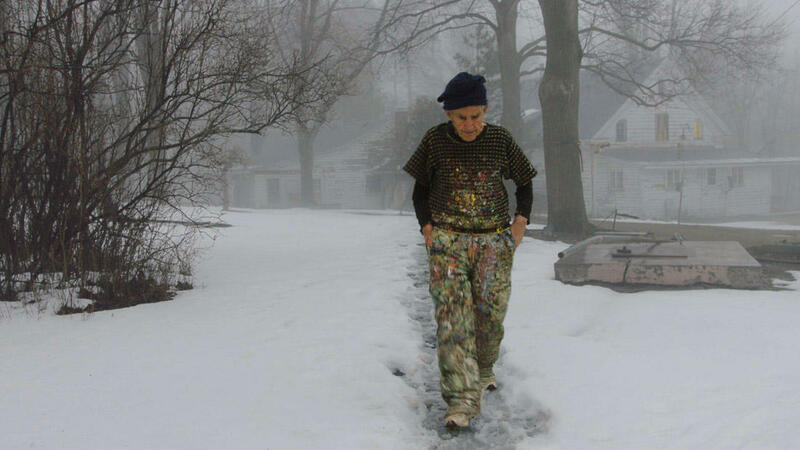 Nathaniel Kahn’s documentary The Price of Everything is about the modern art market. In the minds of some, it has gotten completely out of hand. These days, art is considered a financial tool in the same category as stocks. Some art is even flipped like real estate. But the ballooning art market has also raised lots of questions about the nature of art and what makes a true artist. Kahn joins us Wednesday to talk about the contemporary art world as we continue our coverage of the Sundance Film Festival.